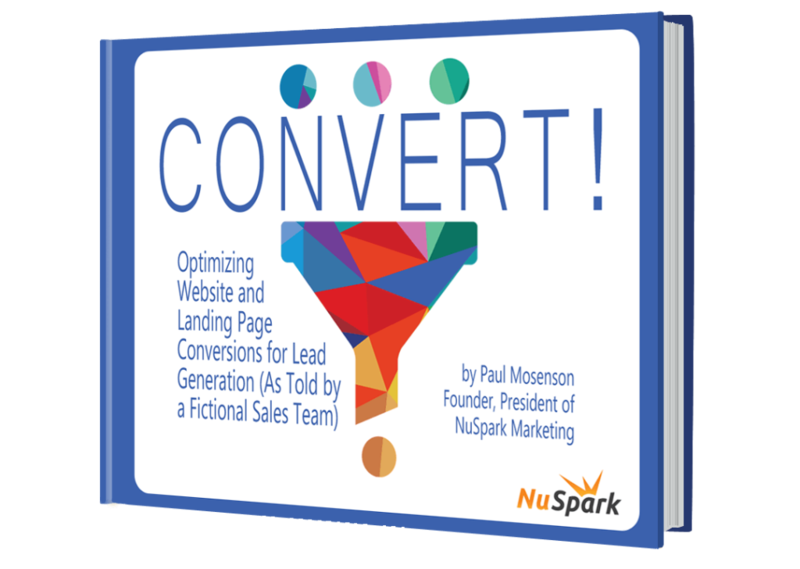 If your website isn’t generating leads, or your landing pages aren’t generating enough leads, then this useful guide is for you. Packed full of useful concepts and conversion strategies, both marketing and sales people will benefit from the content. In fact, much of the content is introduced by a fictitious sales team, to make the reading more interesting and compelling. After reading, you’ll realize the benefits of how a sound conversion and persuasive website plan can contribute to your firm’s growth. If you are not redirected to your ebook link with 5 seconds after submitting your form, look for an email in your inbox with your download link.